Interested in supporting the poor graduate students who write this blog by scoring some sweet schwag for yourself? How about cool nerdy mugs, or stratigraphically accurate dirt cake T-shirts? We've got these and more at our Cafepress store! 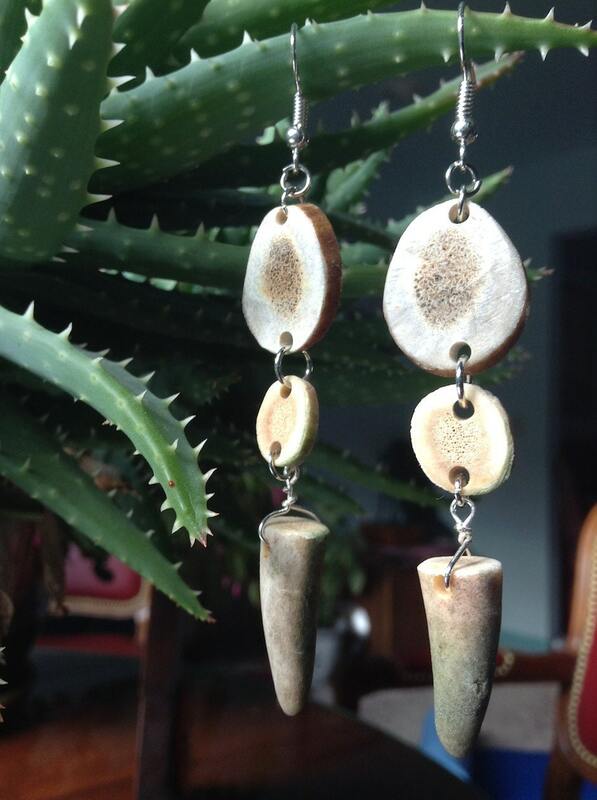 If you're looking for something a little more tasteful, how about rings made of moose teeth, or earrings made of antlers? 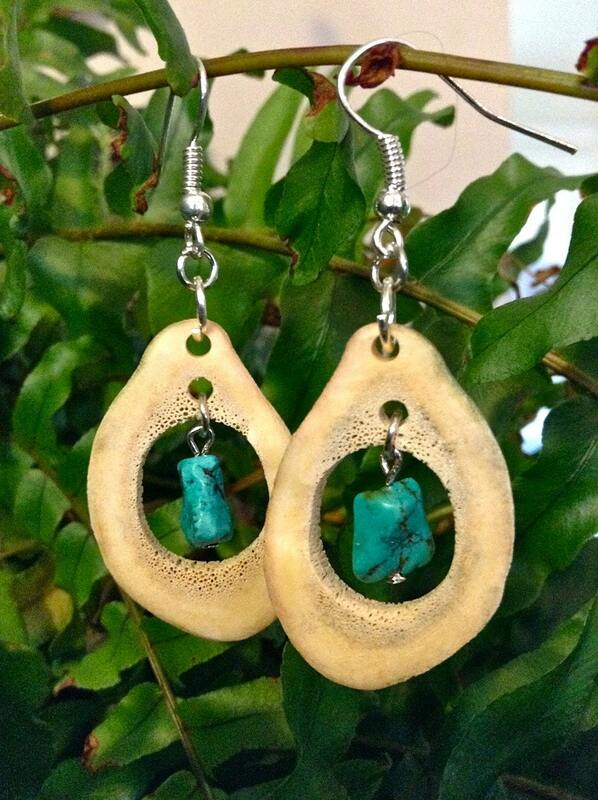 Check out Borealis Bones for all sorts of amazing natural jewelry!